Premier development in Almont - estate building sites. 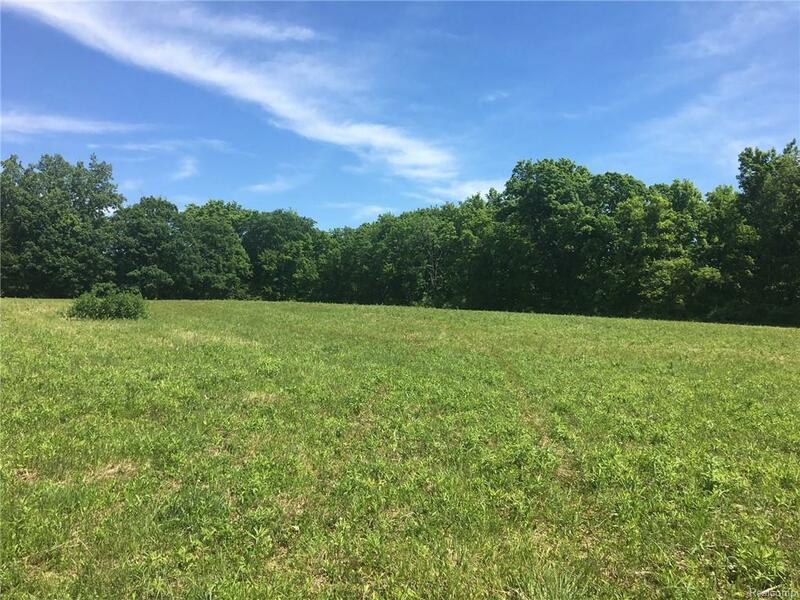 Private, wooded parcel just over 15.5 acres. Private road entrance off paved road with natural gas. Restrictions on file to protect your investment. Bring your home plans! Listing provided courtesy of Cornerstone Real Estate Co Llc.